Rockford Real Estate Leader, Matt Humpal. Top Producing Rockford Area Realtor! 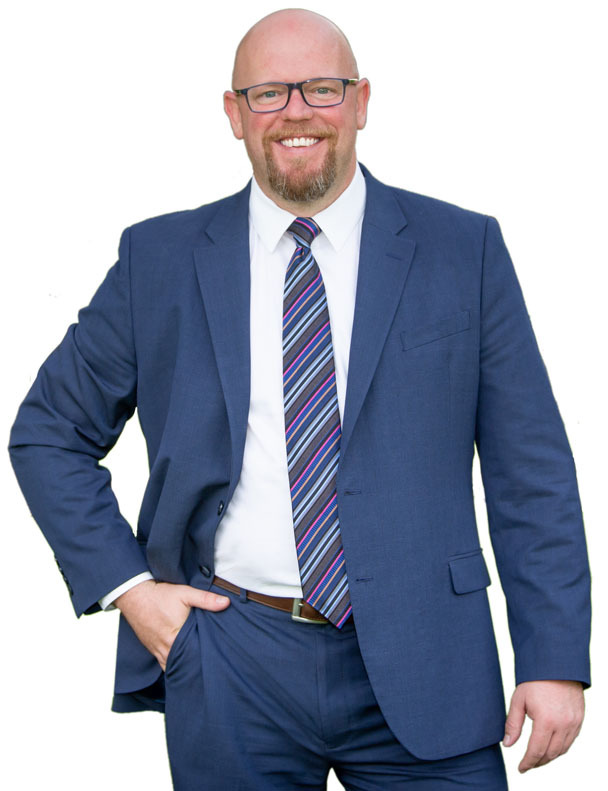 Serving the three-county area surrounding the greater Rockford region, Matt spearheads his work under the banner of The Humpal Group of RE/MAX Property Source. All told, the Humpal Group is spread across four area offices—in Rockford, Belvidere, Byron, and Rochelle—and is home to roughly thirty agents. For his part, Matt is supported by a full-time assistant and helps both buyers and sellers in the Boone, Ogle, and Winnebago county areas. International, national, regional, office and agent advertising, plus REMAX.com ensure that your property gets maximum exposure in the northern Illinois region. Awarded top in Customer Satisfaction for both Buyers, and Sellers for 2010.